Every exhibit is a different, unique and original visual journey. Each exhibition project is designed according to the needs, goal and targets of museums, foundations, territories and private companies. MVIVA creates tailor-made events such as storytelling on stage, talk shows, theme dinners, guided tours with theatrical performances, live performances, play centered educational activities and workshops to name just a few. These are the tools we use to engage and retain specific target audiences. 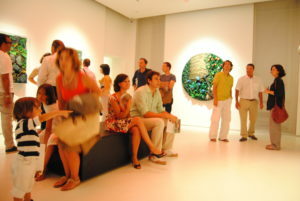 Large-scale exhibitions are effective when one want to engage both sector specialists and the general public. 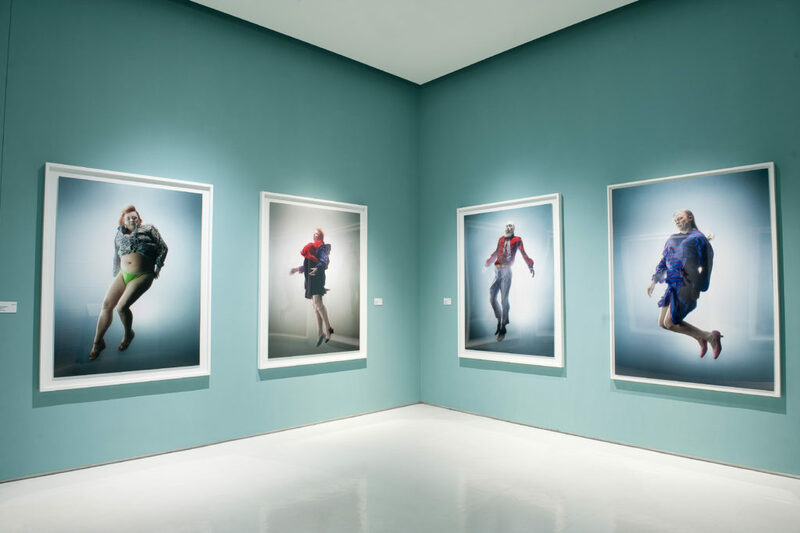 Thanks to many years of experience, MVIVA can produce, organize, coordinate and scientifically curate modern and contemporary art exhibits and events that are one-of-a-kind and are able to generate great media impact and significant audience engagement. Site-specific installations, theme-based interdisciplinary expositions, artist in residency happenings and all events linked to contemporary enable to capture the attention of younger audiences and the creation of a network with other international institutions. For us at MVIVA, photography is as an artistic expression that is as important as the other visual arts and which is perfectly in line with the interests of an increasingly diversified and international audience. 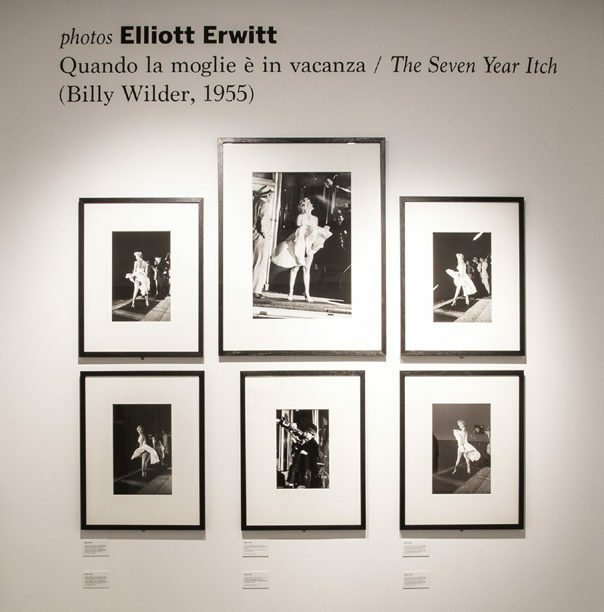 When we talk about the great photographers of the twentieth century or of important contemporary photographers, we are able to revisit our recent history as protagonists and narrate the here and now through crucial and unique photographs. MVIVA organizes video-themed art happenings or video-work events concerning important international artists that are not solely a pure documentation of reality. 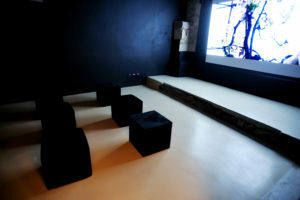 MVIVA focuses on the unique ability of video art to shape reality and on perception by changing the traditional position of the spectator who, instead, often plays an active part. MVIVA has curated video art installations for the UNIFOR Plastica Biennial of Fortaleza (2011), the Moscow Biennial (2011), the Fin del Mundo Bienal in Argentina and Chile (2015) and for the Florence Biennale (2017). “Point of view. An anthology of the moving image”: Francis Alys, David Claerbout, Douglas Gordon, Gary Hill, Pierre Huyghe, Joan Jonas, Isaac Julien, William Kentridge, Paul McCarthy, Pipilotti Rist, Anri Sala. “Fragile. Handle with care”, curated by Carolina Lio: Emmanuelle Antille, Sonia Balassanian, Jasmine Bertusi, Eelco Brand, Silvia Camporesi, Fiammetta De Michele, Zackary Drucker, Gagik Ghazareh, Robert Gligorov, Agnes Janich, Kensuke Koike, Luca Christian Mander, Masbedo, Christian Niccoli, Giancarlo Norese, Oliver Pietsch, Margot Quan Knight, Giordano Rizzardi. “8 minuti dal sole, 1 minuto dalla luna”, curated by Alessandro Romanini: Francesco Attolini, Leonora Bisagno, Luca Gaddini, Massimiliano Galliani, Stefano Giannotti, Giovanni Ozzola, Robert Pettena, Eleonora Rossi e Marco Salvetti. “Visual Bands. 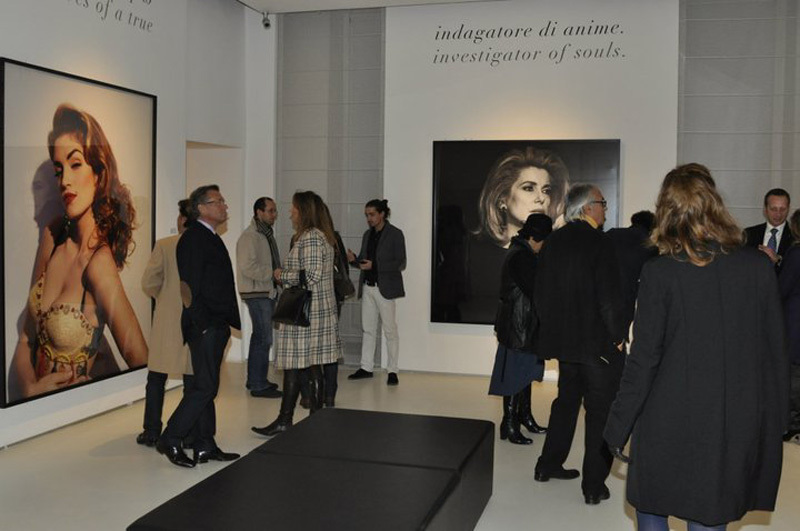 Dalle immagini d’arte all’immaginazione della vita”, curated by Linda Giusti: Rebecca Agnes, Felipe Aguila, Leonardo Betti, Giulia Caira, Christian Chironi, Ciboideale, Coniglioviola, Fratelli De Serio, Alessandro De Toni & Laura Viezzoli – Tommaso Puoti – Cristina Cippi Mariani, Samuele Malfatti – La Comida, Emiliano Migliorucci, Daniela Perego, Maya Quattropani, Arash Radpour, Christian Rainer, Marco Raparelli, Chiara Scarfo’, Juan Segundo, Simona Seveso, Virgilio Villoresi. 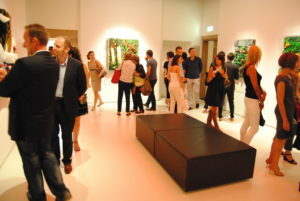 “Just an illusion”, curated by Maurizio Vanni (Francesco Attolini, Ciboideale, Coniglioviola, Fratelli De Serio, Alessandro De Toni & Laura Viezzoli – Tommaso Puoti – Cristina Cippi Mariani, Luca Gaddini, Marco Salvetti, Virgilio Villoresi). “Still Fighting Ignorance & Intellectual Perfidy”, curated by Kisito Assangni: Jude Anogwih, Younes Baba-Ali, Saidou Dicko, Ndoye Douts, Kokou Ekouagou, Mohamed El Baz, Samba Fall, Nicene Kossentini, Kai Lossgott, Michele Magma, Nathalie Mba Bikoro, Johan Thom, Saliou Traoré, Guy Woueté, Ezra Wube) a cura del critico togolese Kisito Assangni. 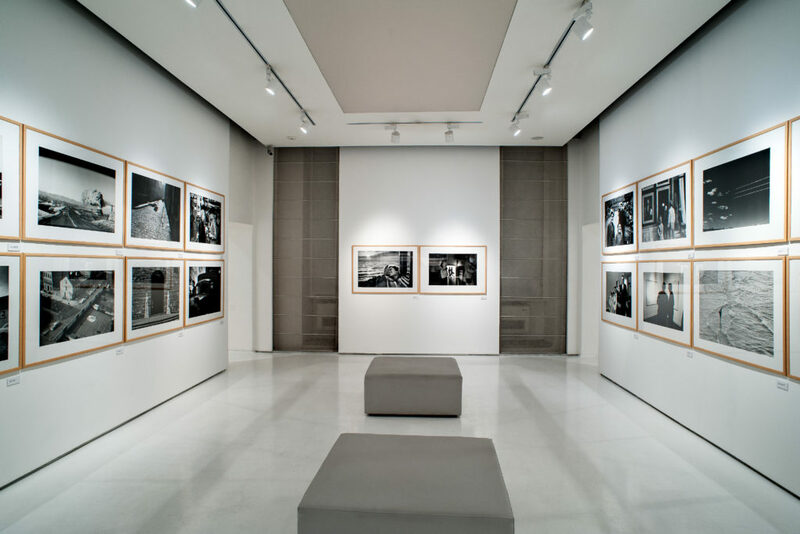 “Fotografia italiana”, curated by Alessandro Romanini: Mimmo Jodice, Maurizio Galimberti, Piergiorgio Branzi, Franco Fontana, Gianni Berengo Gardin, Ferdinando Scianna, Gabriele Basilico), prodotta da Giart TV, Visioni d’Arte, produttore Luca Molducci, regia Giampiero D’Angeli. “Inquieto Novecento”, curated by Maurizio Vanni: Santiago Sierra, Regina José Galindo, Ciprian Muresan, Democracia e Francesco Attolini. Ti sei iscritto con successo. Grazie!